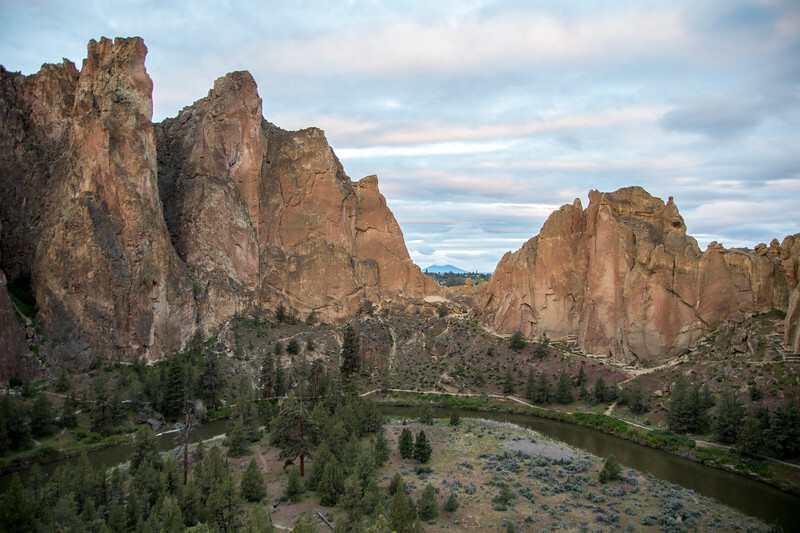 The Smith Rock Road Half Marathon & 10k by Go Beyond are two scenic races run on the roads surrounding Smith Rock State Park on Mother's Day weekend. 25% of the proceeds from sales of these photos will benefit the Redmond cross country team. You may download watermarked photos for free by right-clicking on the photo.